Professional magician available for weddings, parties and events in Shropshire, Telford & Shrewsbury, One of Shropshire’s top entertainers. Magician Shropshire. 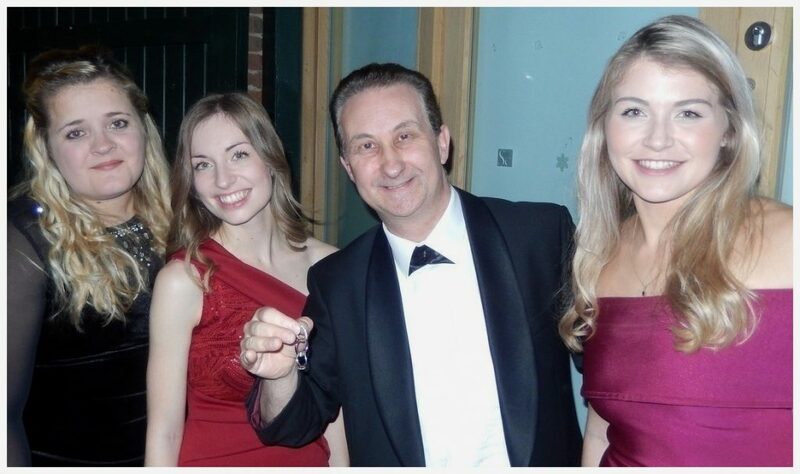 Professional wedding and birthday party entertainer Andy Field. Magician prices to suit all requirements. A vast scope of stunning walk about close up magic. Refreshing, funny and baffling magical entertainment for hire. Uplifting magical entertainment to bond people and create wonder. Shropshire weddings and birthday parties guests will love Andy’s close up magic with money! 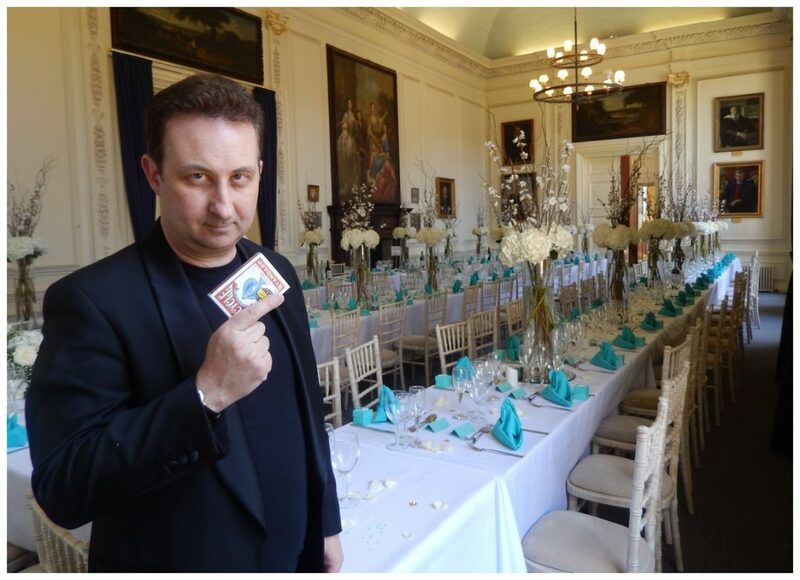 Shropshire wedding magician Andy will be a delight for your wedding party guests!  Andy Field close up magic is a complete and absolute delight. He will create moments of magic in time that will live forever in the memory of your Shrophire wedding guests! Andy will perform unimaginable sleight of hand with playing cards and money. Display powerful close up magic illusions with borrowed items such as keys and finger rings. As if this was not enough he will also perform dramatic and entertaining mentalism magic. While Andy performs watch the faces of your wedding guests. Andy literally has the ability to stop the world around them! Perfect and absorbing wedding entertainment that will fill the quiet and off peak moments of your wedding day! Magic presented to help connect families together even if they do not speak the same language. Wedding magic for Telford and Shrewsbury is also available. Shropshire wedding magician Andy. Incredible close up magic! Shropshire Drinks Receptions. Beautiful walk around magic for your drinks reception. Atmospheric and funny! Shropshire Photo Shoots. Andy’s close up magic is enjoyable entertainment for all the family while you are both away having your photos taken. Shropshire Evening Do’s. As a newly married couple it is impossible to attend to all your friends at the same time so let Andy entertain until you are available. Perfect for new guest who are arriving and for ice breaking moments. Close up magic covering events in Shropshire, Shresbury and Telford. 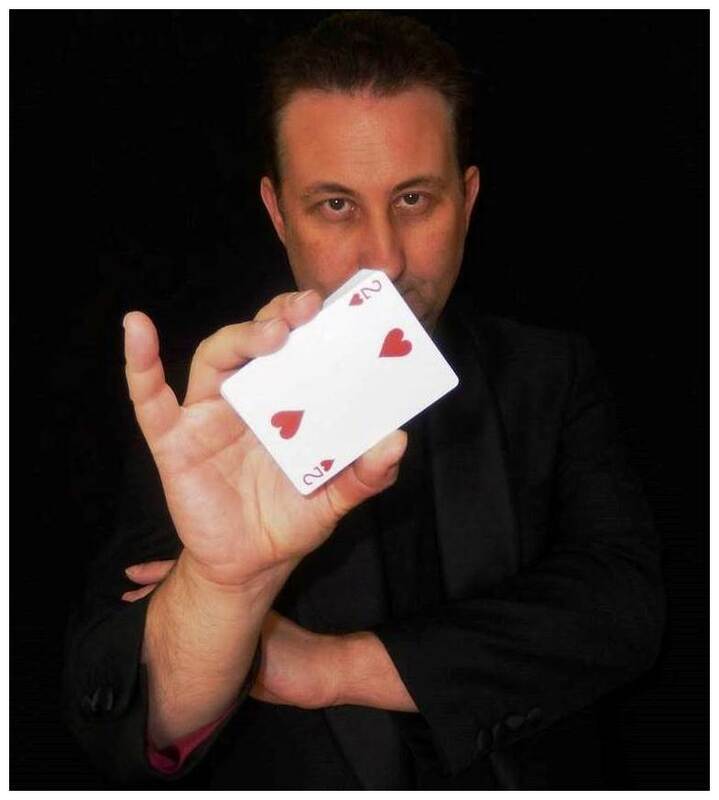 Shropshire Trickster Andy Field is a full time magic entertainer and sleight of hand entertainer. Hired all over the United Kingdom by Brides and Grooms who want him to thoroughly entertain their guests! Andy will grip his audience from his first trick. He will keep them in the palm of his hand! Close up magic for any age from teens to adults. This makes more than suitable entertainment for Telford and Shrewsbury wedding anniversaries, charity events, shop openings, private parties, corporate events and Christmas parties! Shropshire conjurer Andy Field. An original and poignant party entertainer. From the moment your Shropshire birthday party guests arrive Andy’s walk about magic will reel them in! Leave all your cares and concerns behind it is party time! His magic is fast and pacey but most of all fun! Choose your poison from sleight of hand card tricks to money illusions or mind reading. Andy can and will deliver! Illusionist Andy’s personality is humorous and charming. The tricks that he performs are original and unique. Andy’s goal will be to create a marvellous night of magic and mystery that your guests will revel in and talk about for a very long time. Whatever you do don’t blink! Shropshire close up magician Andy performs his unreal Polo Linking Illusion! 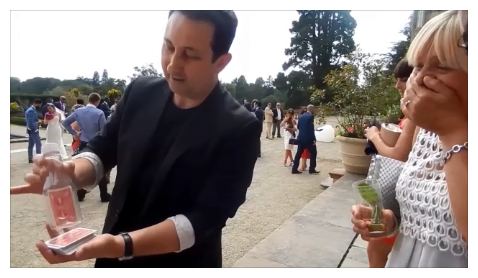 One of the most impressive features of Andy’s magic is the close proximity in which he performs to your Shropshire guests. There is no stage to create distance. The close up magic happens within reaching eye ball distance of the audience. Quite often in their very own hands as well! Andy will weave his magic in and out using humour, tension, dram and even a little romance to help sell his performance. A reliable and experienced party performer with a lot of motivation and passion mixed into his performances. Magical performances which are just as long or short as they need to be. Flexible for your event in any shape you care to mention. 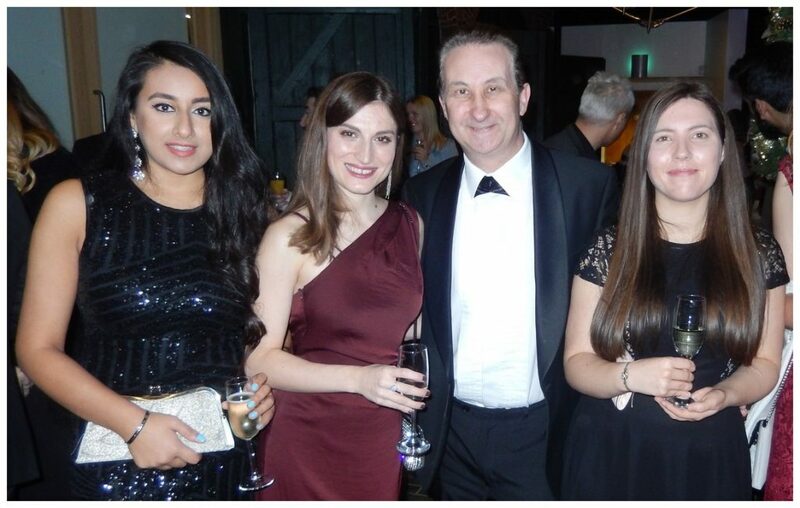 A real eye opening experience indeed for your Shropshire wedding or birthday party guests! Having the luxury of a table to rest his magic props on will allow Trickster Andy to be able to use both his hands to conjure with! Perhaps you had better check your wallets and rings! Refreshing and amazing Close up magic that will be unlike anything else you have seen! Andy’s table top magic will fill the space around where your guests sit with energy. He will have them shaking their heads in disbelief! Right on the edge of their seat performances! Now magic like this is a real treat! There is no way that anyone can tell you the name of your pet or a secret password code. If they do you will surly want to know how! Probably the most magical thing about mind reading is the lasting effect it can have on your Shropshire guests. They may enjoy the disco music at your event music that they will have certainly heard before. However how many times can people say that they had their thoughts read and have been left totally speechless by a demonstration of second sight! Eye popping wonder combined with a real sense of wonder! Conjurer Andy Field is a very skilled and sharp entertaining showman. He has a marvellous reputation for being professional and reliable. He will never make people feel they are being put down in any way shape or form. This is so important if one needs a company director or important guest entertained. Andy has no tattoos or ear piercings which can convey any negative impressions which may contradict with you company image. Andy’s mind reading will just make your Shropshire corporate guests question their own thinking. Ultimately they will give up trying to figure out how he does it and just enjoy the magic! If Andy has been recommended to you for your wedding or birthday party then this is excellent. However if you are considering to hire a magician from an online search Andy recommends you check them very carefully. 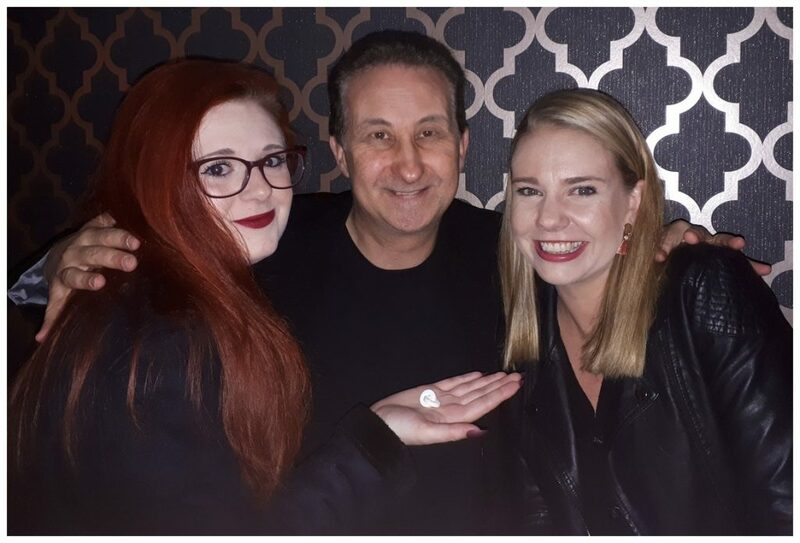 You will want to make sure you are obtaining a really good performer who is reliable, experienced and a fantastic magician. Please refer to Andy’s Facebook Page. 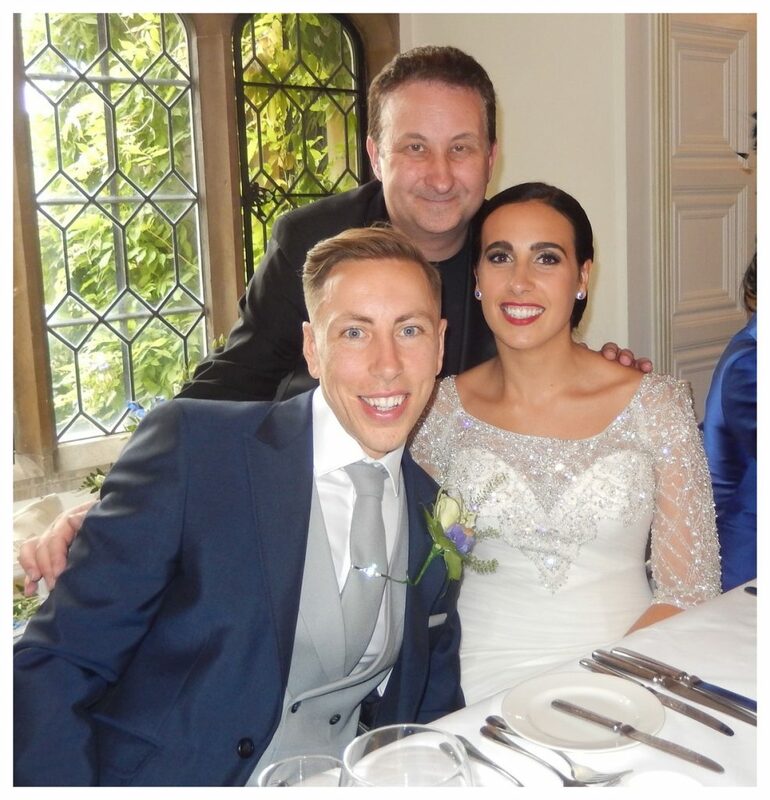 Here you will find five star reviews and recommendations from people all over the UK who will readily vouch for Shropshire magician Andy’s magic services. The more experienced a magician the higher their fee will be. This is because you are purchasing a professional product. For example given the choice would you prefer to receive service from a novice or a very knowledgeable person. Especially for an important occasion such as a wedding? A professional magician has to be a business man, likeable, have a good personality, be easy to work with, work hard, be a showman. This is before they have even practiced their magic tricks! 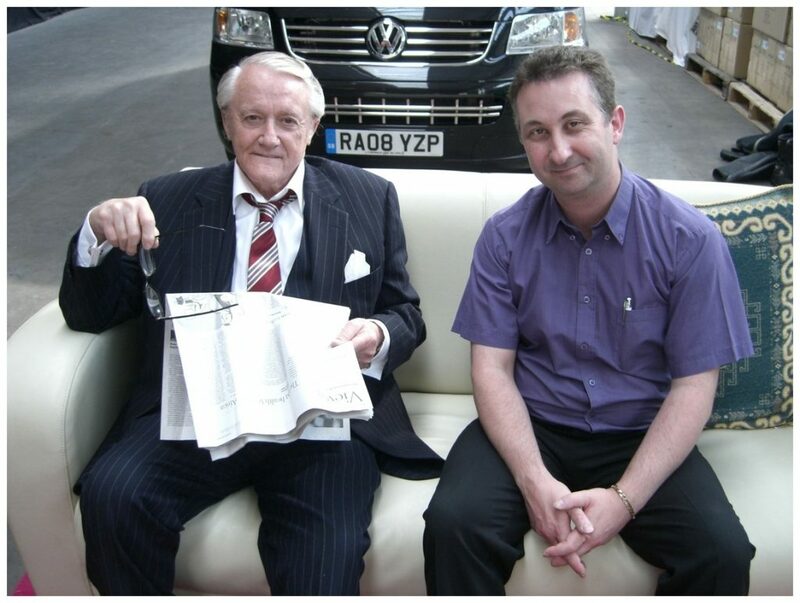 Robert Vaughn was a marvellous actor and true gentleman. In his younger years Andy took a great deal of interest in learning about scams carried out by conmen. These days most scams are online. Hustle told the adventures of a gang of professional and classy con-artists who obtained money from corrupt and greedy people. Andy owns hundreds of decks of playing cards. 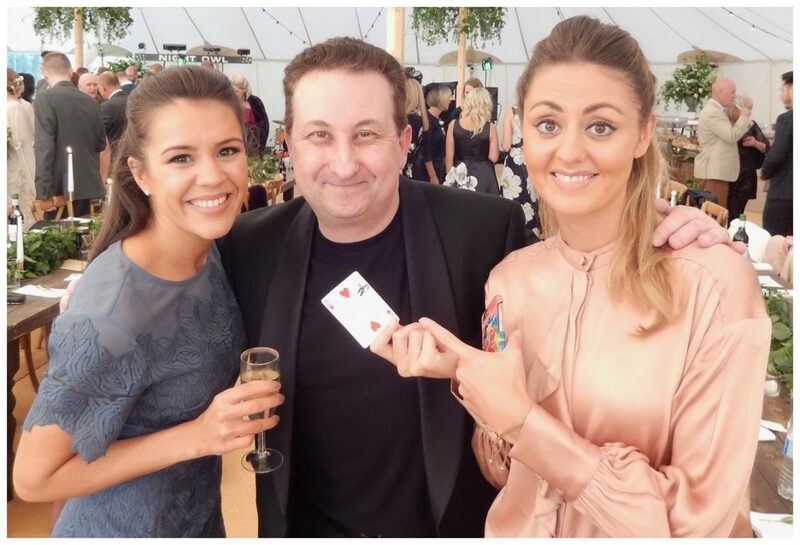 He practices his sleight of hand magic for one hour every day after breakfast except on weekends when he is usually out performing at a wedding or birthday party around Shropshire, Telford or Shrewsbury. 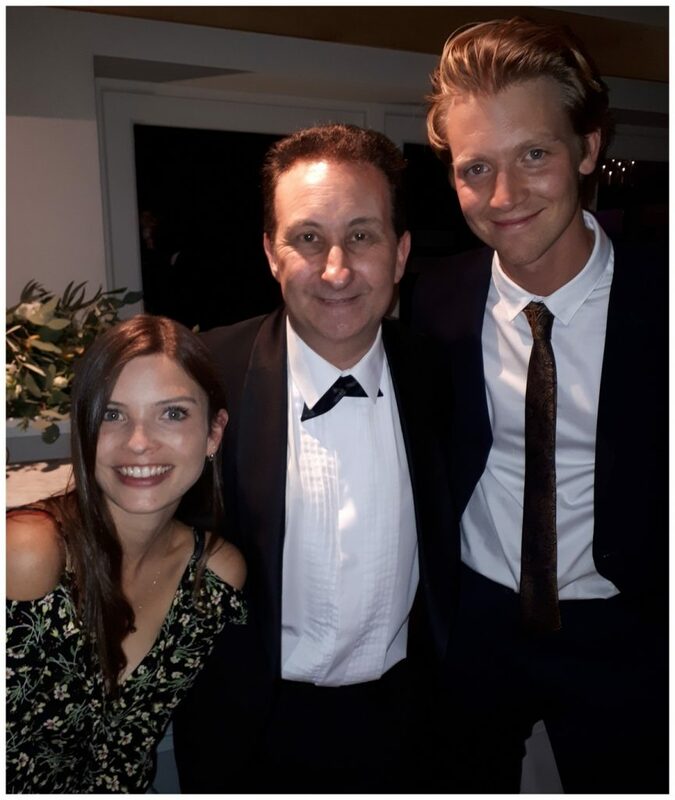 By the way another factor that contributes to Andy’s Shropshire Illusionist hire fee is the amount of time it takes to create and develop an illusion. The card trick Andy performs in the above video is his own variation to another older trick in magic. Andy modernised it. This process took months. Of course the client will never see all the hard work and nor should they. Only the finished magic trick should be seen. People sometimes ask Andy if he can make them magically younger again. He is unable to do this physically but he can do this mentally. Watching him perform his magic up close could very well take you back many years in time to your childhood! Sleight of hand close up magic can be taught and learnt at various skill levels from beginner to expert. It can also be learnt at various age groups. You can get started with just a deck of cards which also makes this art a very popular subject for people to study. Find our more details about private tuition here.